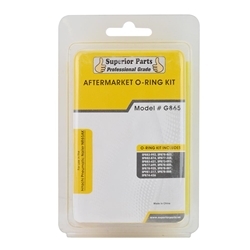 Superior Parts SP 877-368 Aftermarket Piston O-Ring (1AP-48) for Hitachi NR83A/AA/AA2. 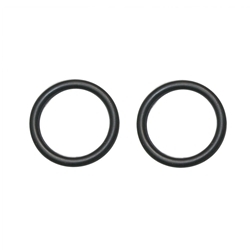 Aftermarket O-Ring (P-4) for Hitachi NR83A/AA NV83A. 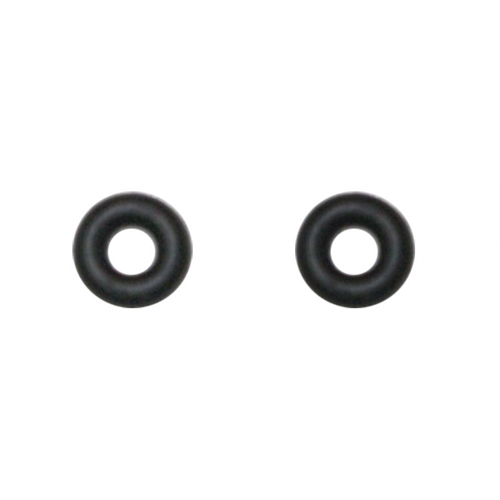 This O-Ring is located on the plunger of the lower trigger. 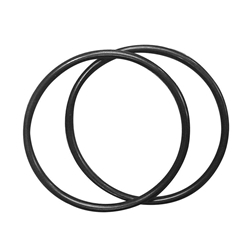 These are low priced and high quality O-Rings offered by Superior Parts, compatible with Hitachi models. 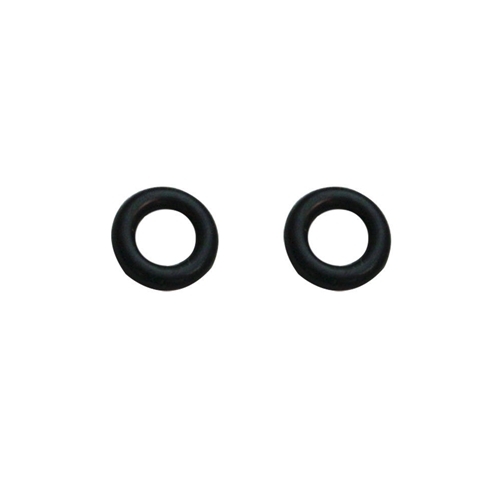 Superior Parts SP 874-820, brand new, Aftermarket O-Ring Plunger, SP 874-820. This high quality Plunger O-Ring is also specified on the Hitachi reference chart. 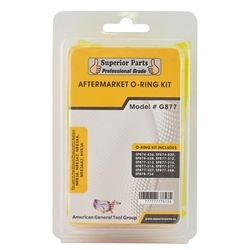 A quality product at an affordable price!! 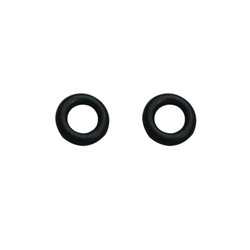 This O-Ring fits Hitachi NR83A Series Nailers and Hitachi NV45AB Series Roofing Coil Nailers. Superior Parts SP 877-312 Aftermerket O-Ring Cylinder (I.D 63.1) for Hitachi NR83A/AA/A2. 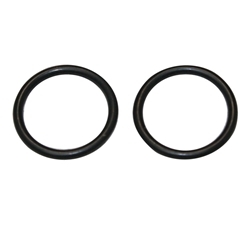 Superior Parts SP 877-313 brand new, Aftermarket O-Ring Cylinder, (I.D 79.3), SP 877-313. 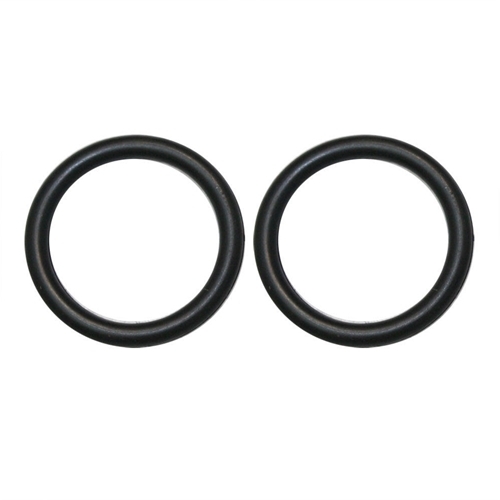 These are high quality O-Ring Cylinders, available at the most affordable price!! 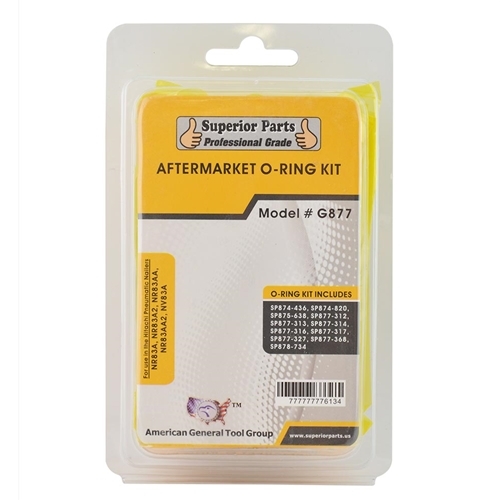 Compatible with Hitachi NR83A Series Nailers. Superior Parts SP 877-314, brand new, Aftermarket O-Ring Cylinder (I.D 69.3), SP 877-314. 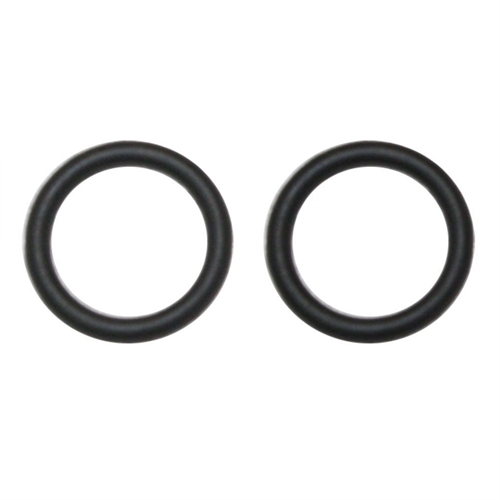 This high quality O-Ring cylinder is available at the most affordable price!! 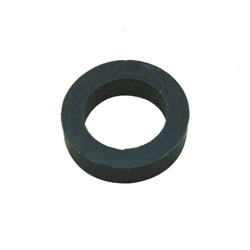 Fits Hitachi NR83A Series Nailers. 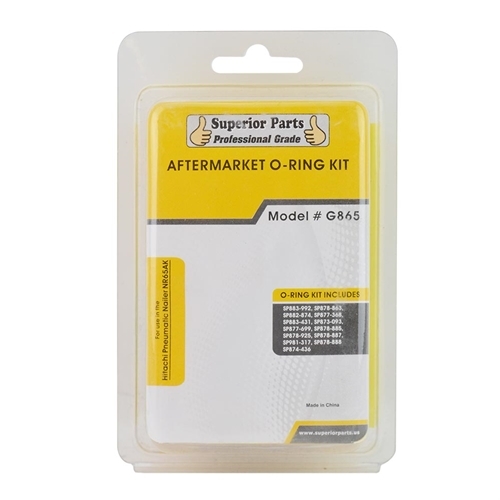 Superior Parts SP 877-316, brand new, Aftermarket O-Ring (S-90), SP 877-316. 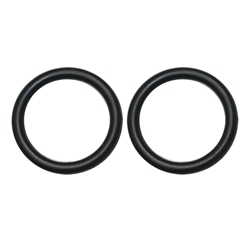 This high quality O-Ring, is available at the most affordable price!! 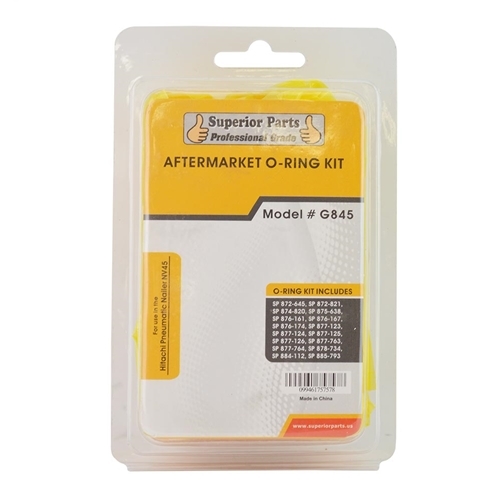 Superior Parts SP 884-958 Aftermarket Piston O-Ring For Hitachi NR90AE/NT65MA4/NT65MA3 (2Pcs/Pack). Superior Parts SP 883-431 Aftermarket O-Ring (I.D 37) For Hitachi NV85AG/NR65AK (2Pcs/Pack). 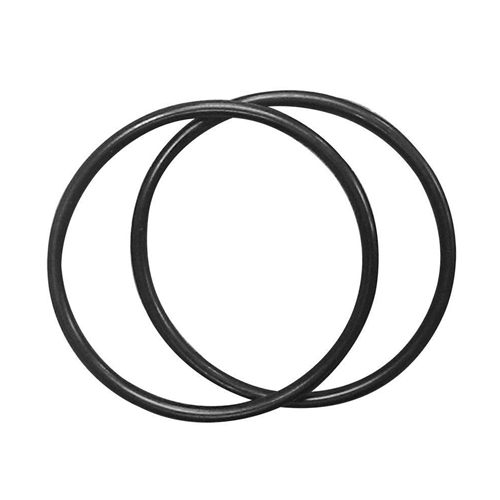 Superior Parts SP 876-174 Aftermarket Piston O-Ring For Hitachi NV45AB2/N5008AC/NT65A2/N5024A (2Pcs/Pk). 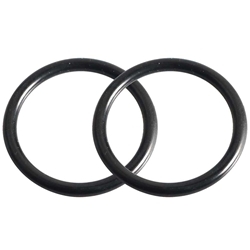 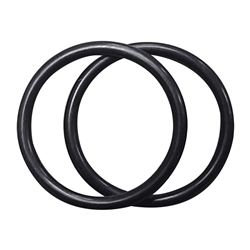 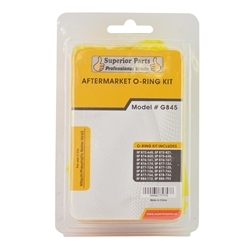 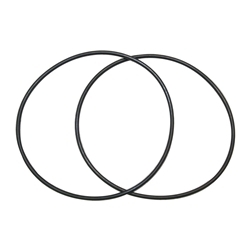 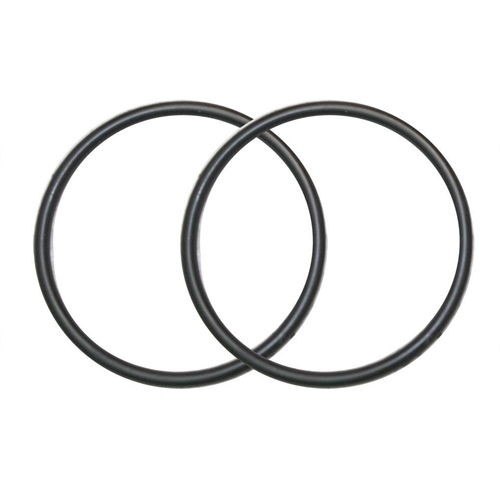 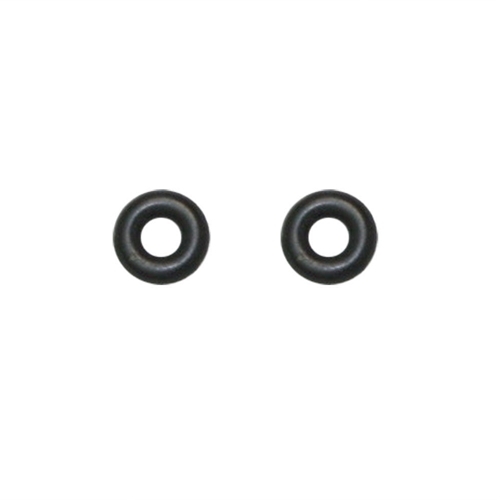 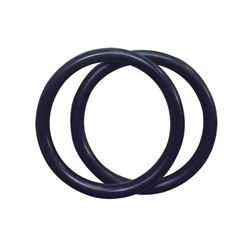 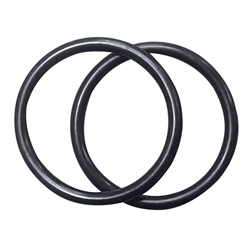 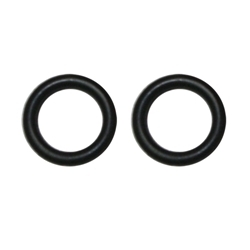 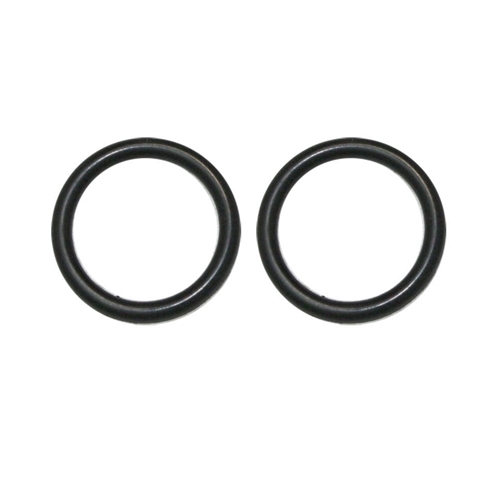 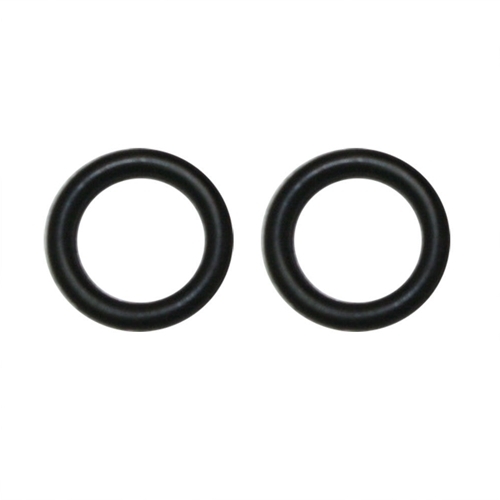 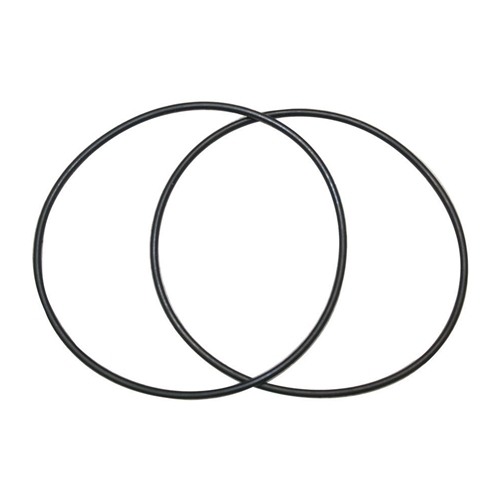 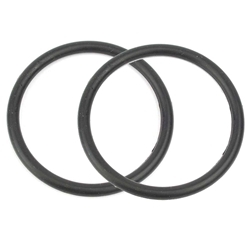 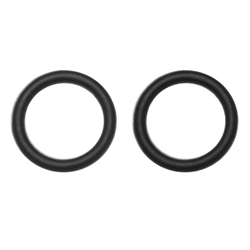 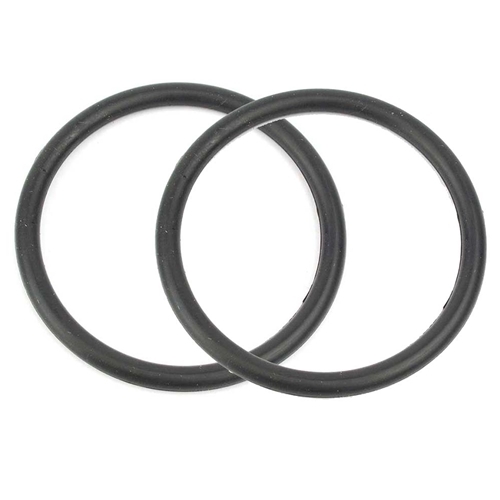 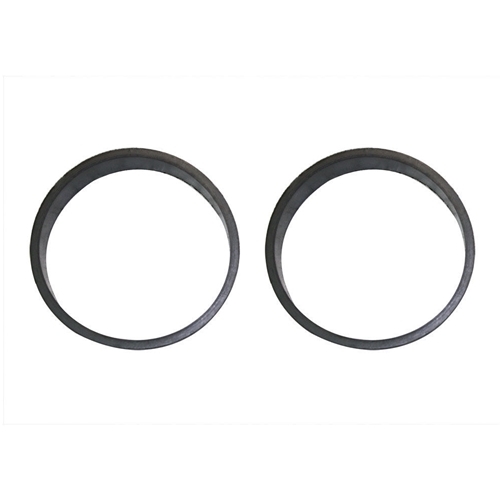 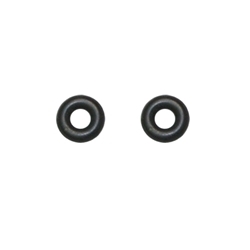 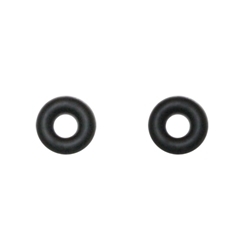 Superior Parts SP 880-311 Aftermarket O-Ring (I.D 34.2) (2Pcs/Pack). 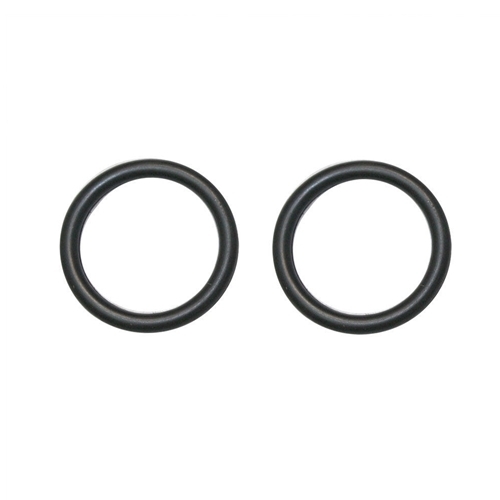 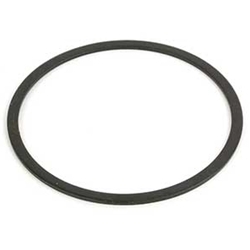 Superior Parts SP 931-835 Aftermarket O - RING (P - 36) For Hitachi N5008AA/VH650. 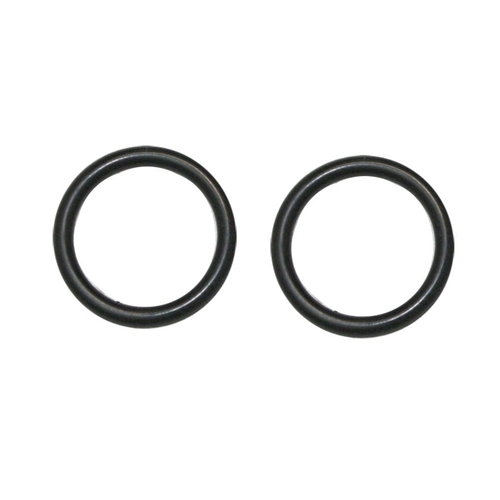 Superior Parts SP 882-685 Aftermarket O-Ring (I.D 34.7) For Hitachi NT65MA4/NT65MA4/NT65MA2. 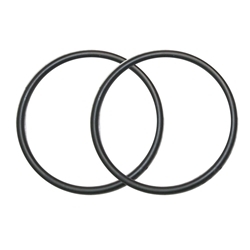 O-Ring For Hitachi NT65MA2 / MA3 Driver - 2Pcs/Pack.